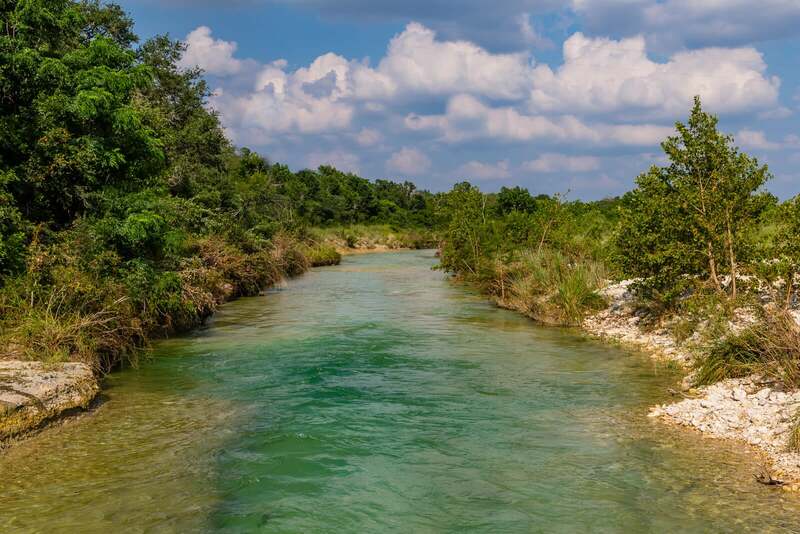 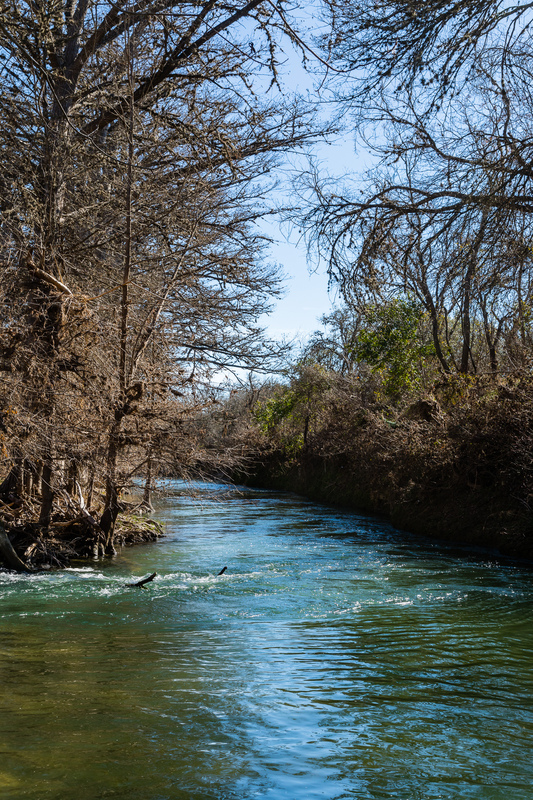 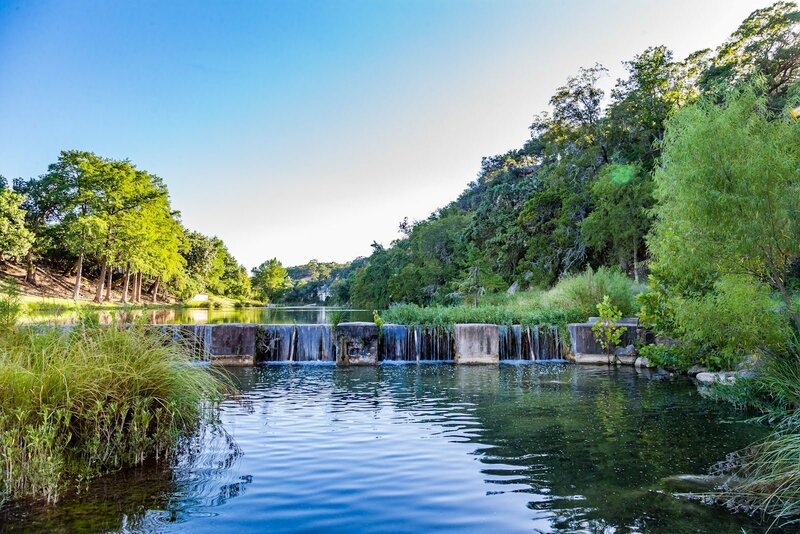 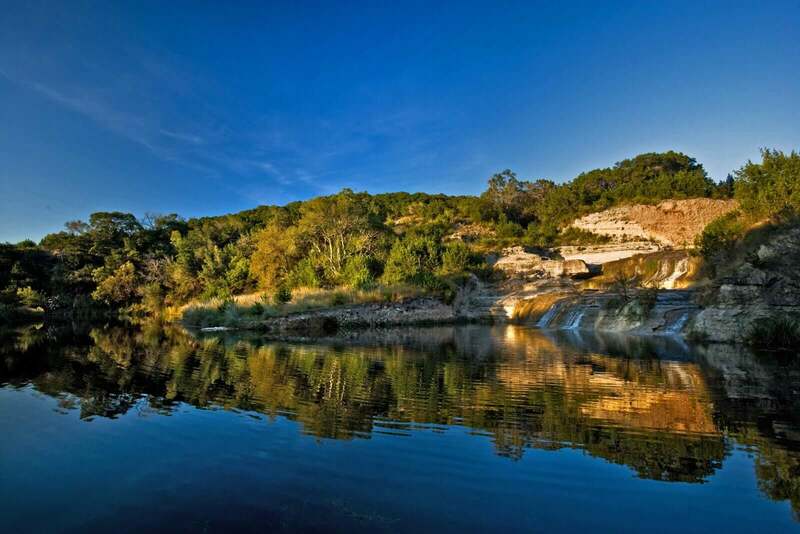 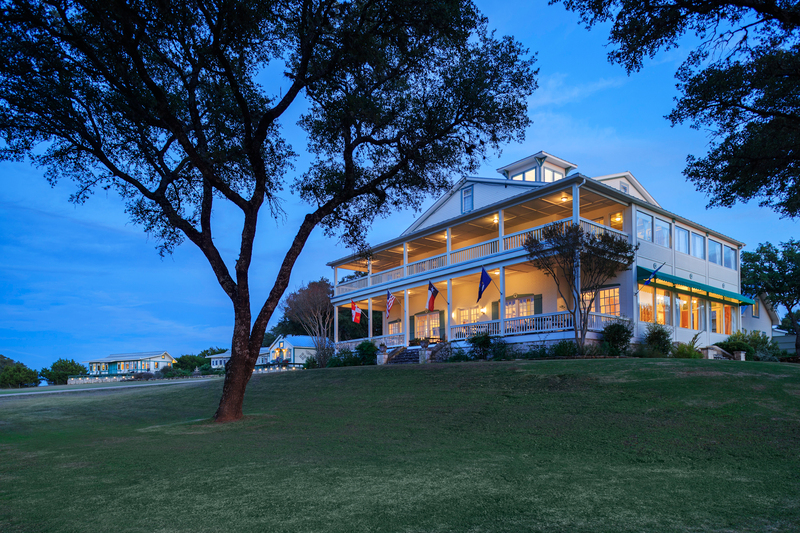 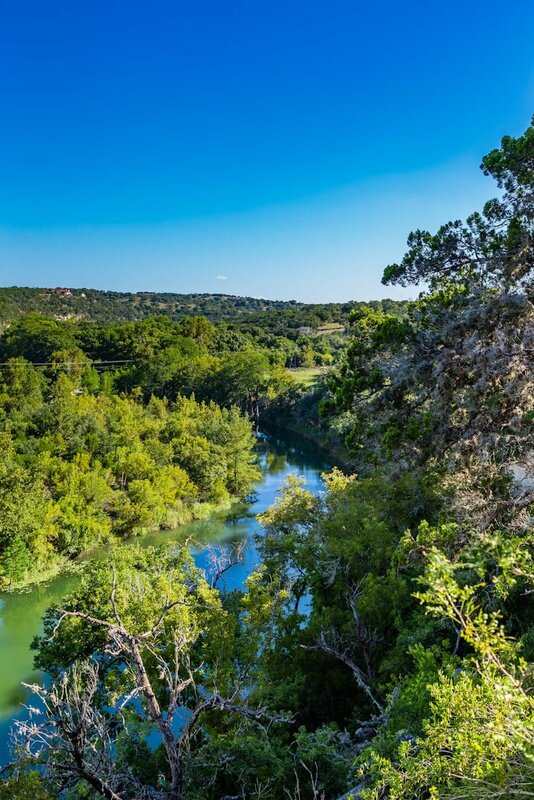 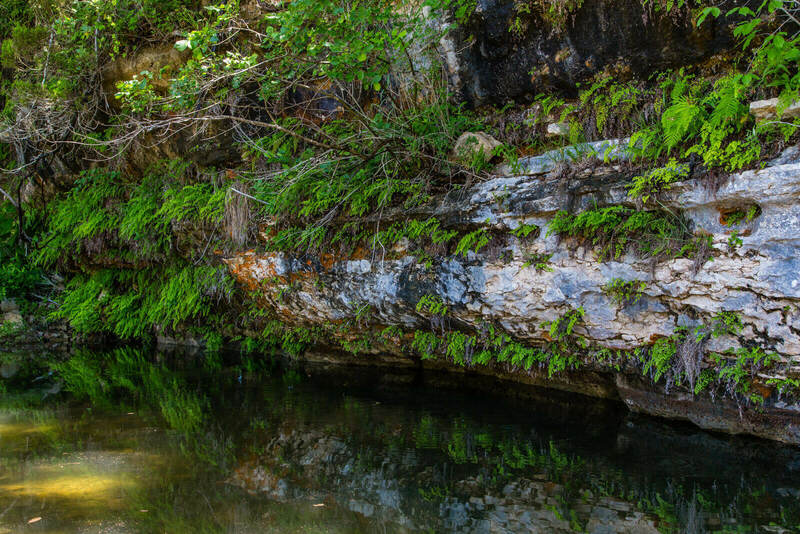 12.84 acres on the South Fork of the Guadalupe River near Camp Mystic located 7 minutes from the Hunt store, 1.5 hrs from San Antonio, and 2 hrs from Austin. 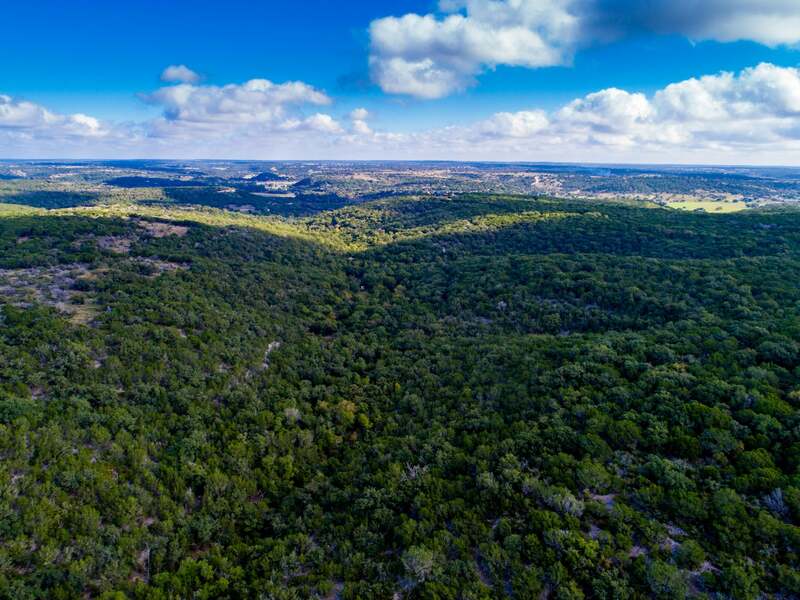 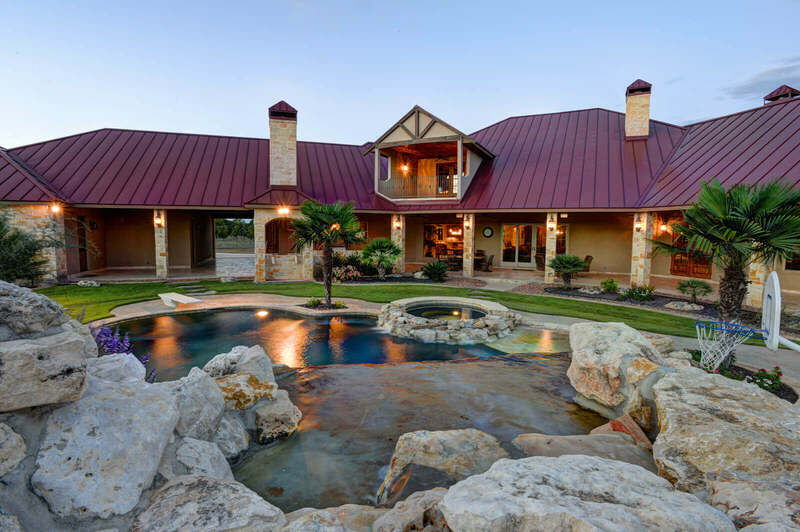 361 acres located Between Hunt and Ingram TX. 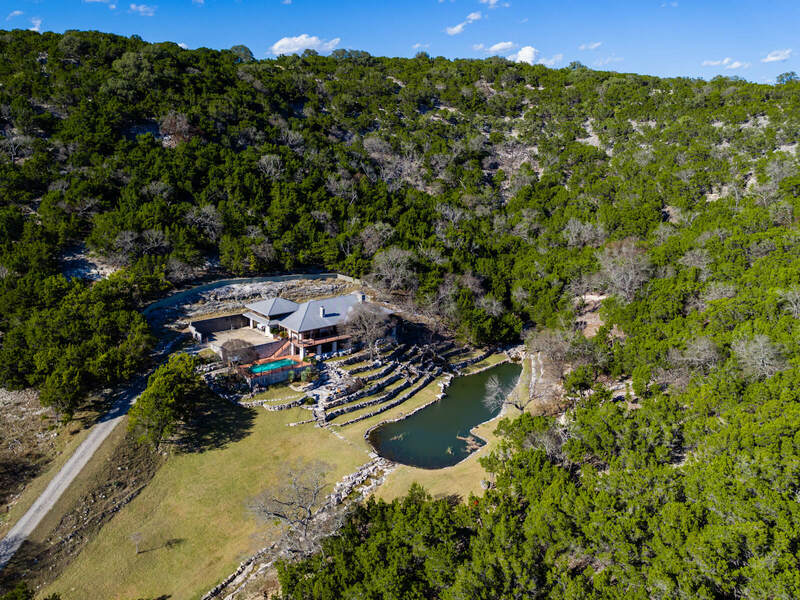 This property is a diamond in the rough. 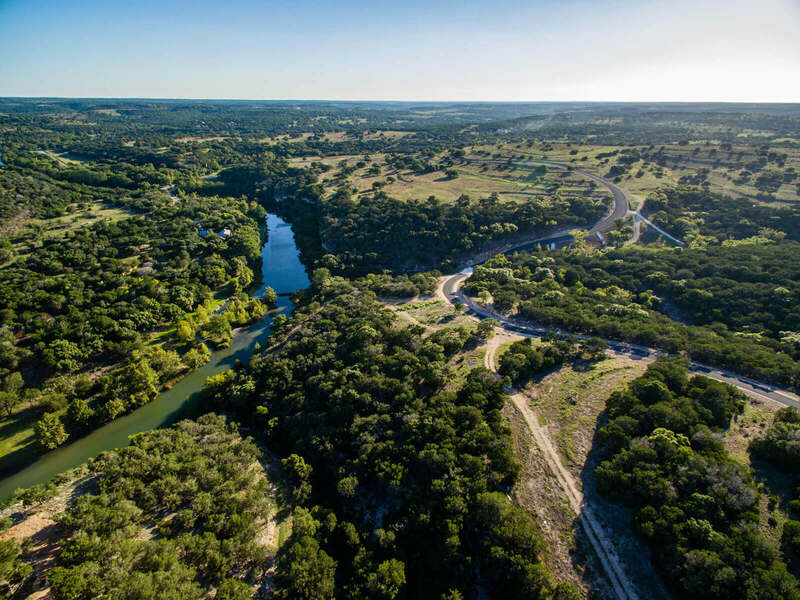 LaSalle County, Texas — 560 Acres. 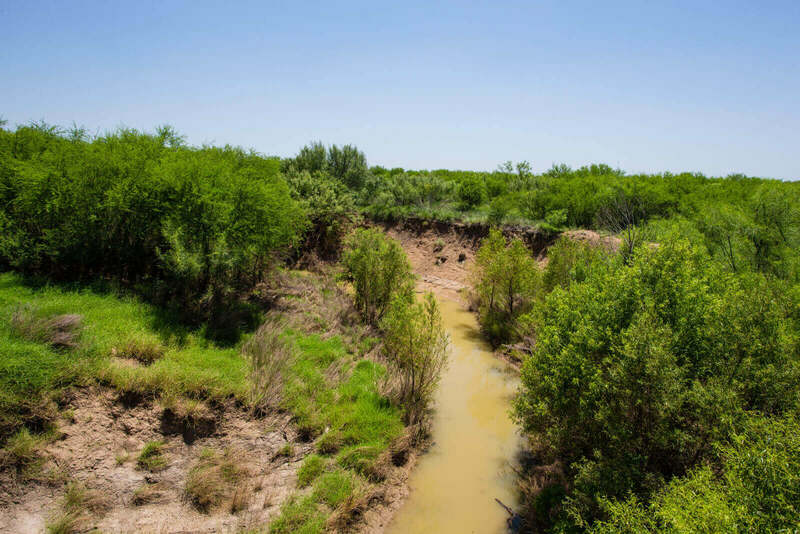 Just east of Cotulla on the Nueces River. 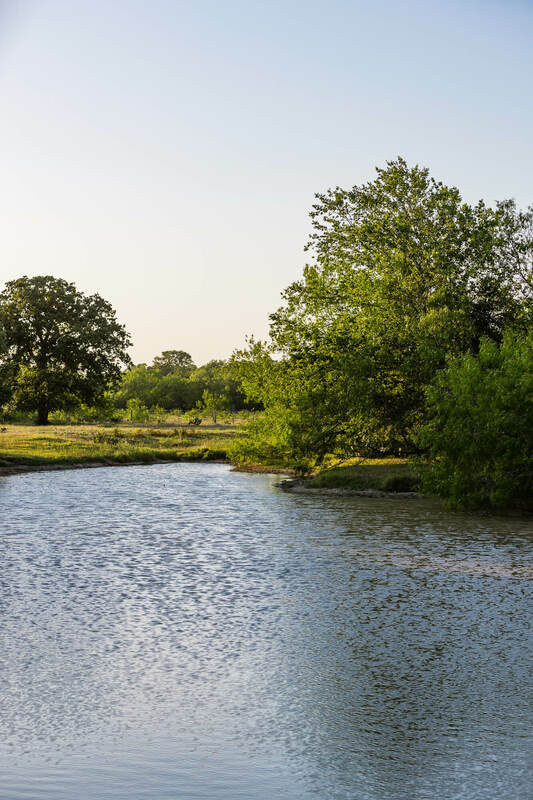 Good brush, surface tanks, ranch house, equipment shed, and good hunting.